Whether you decide to browse online or shop in-store, you’ll have the same personal and friendly service from all of our staff. Our website is a work in progress so keep checking online to see what’s new or sign up to our monthly newsletter, where we will keep you up to date with the latest news, what’s hot and what’s not and the occasional special offer! 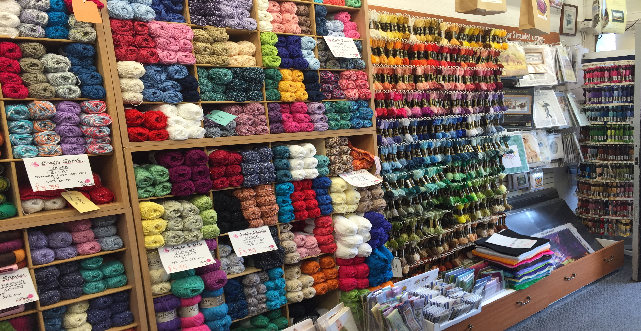 We stock a wide range of yarns and accessories and we will be adding more to the website regularly. 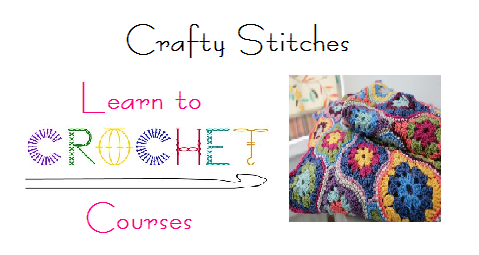 Tuesday afternoon from 12.30pm – 2.30pm and Tuesday evening from 7.00pm – 9.00pm. 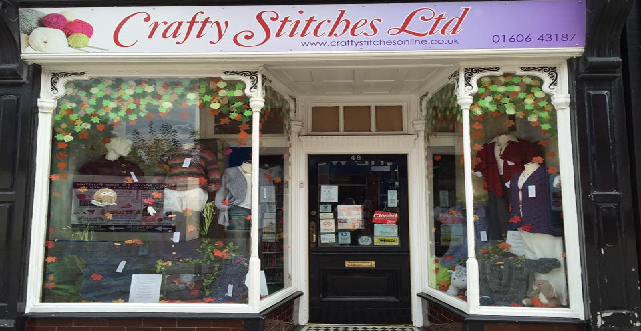 We are major stockists of Sirdar in the Cheshire area and we also sell a wide range of yarns from Stylecraft, King Cole, Rico, Thomas Ramsdens and James C. Brett, to name just a few. 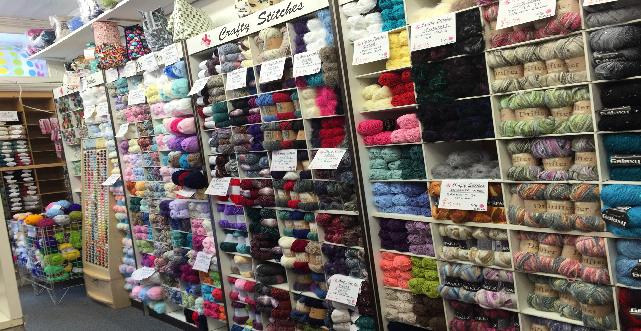 Have a look at our extensive wool range on our website. Tuesday evening from 7.00pm – 9.00pm.